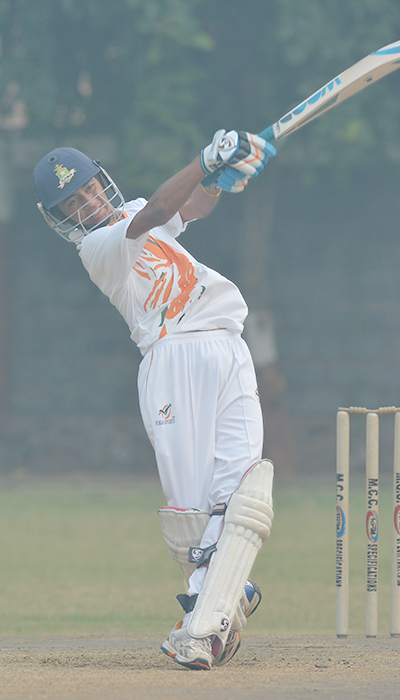 Mayank Rawat is an outstanding, vivid and distinguished cricket player who is the most renowned and unforgettable alumni of Bal Bhavan International School, Dwarka and widely regarded as one of the greatest batsmen. He took up cricket at the very early age. Playing cricket was not only his passion but his dream to become an eminent cricketer. His dedication and commitment made him reached the zenith. Things worked out best for him as he played with great zeal and ardour. He broke the record of the famous Indian Skipper, Gautam Gambhir. To become a successful cricketer, he accepted all the challenges that came on his way and he made the glorious ingress in the events in which he participated and came up with the flying colours.